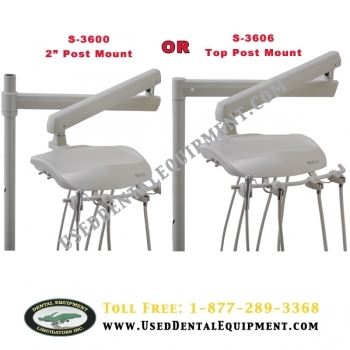 Looking to change your delivery system and keep an existing chair? 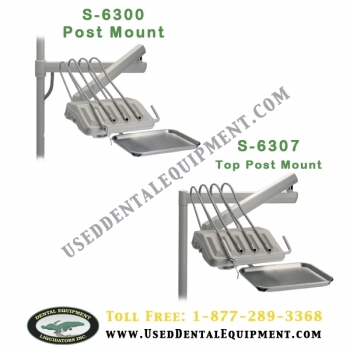 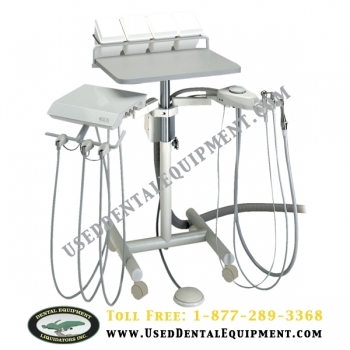 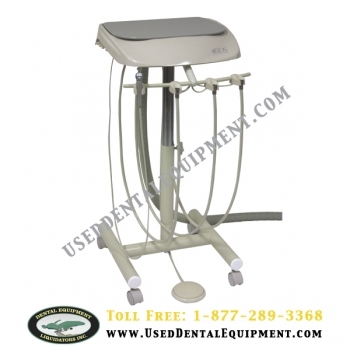 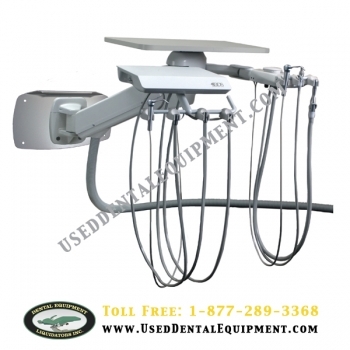 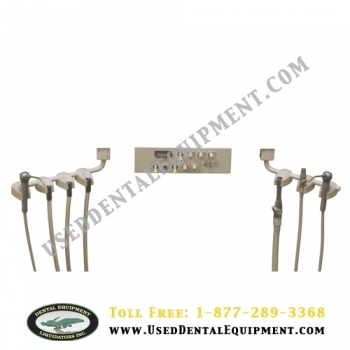 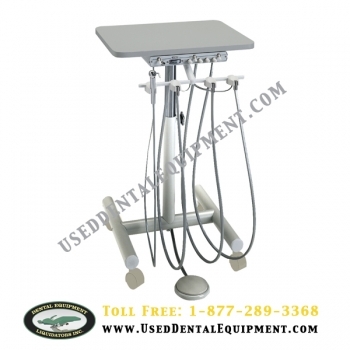 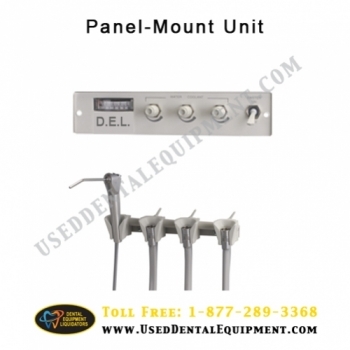 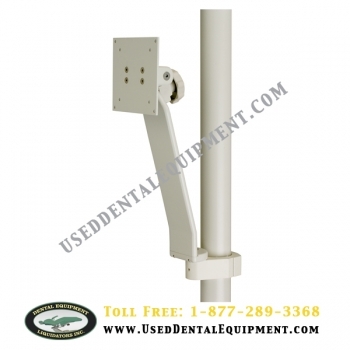 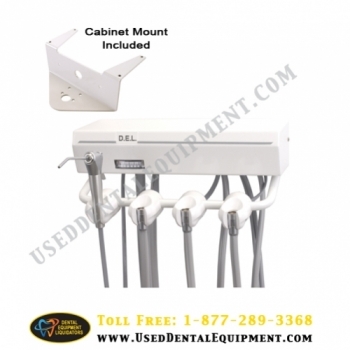 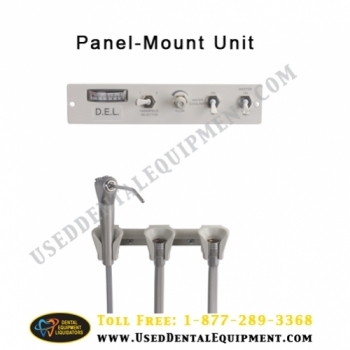 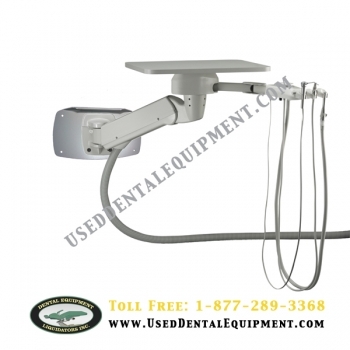 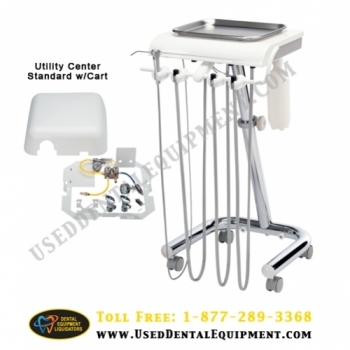 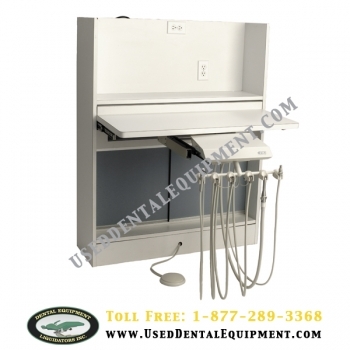 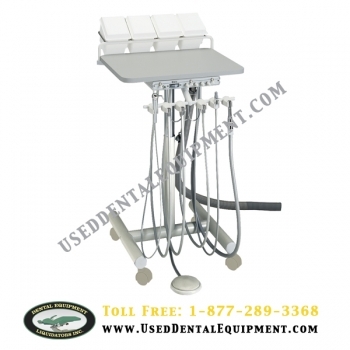 This delivery system can retrofit to most dental chairs. 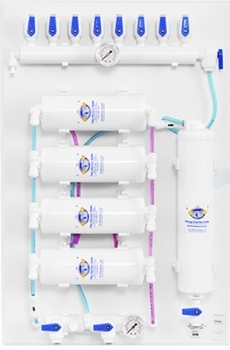 Are You Ready To Travel? 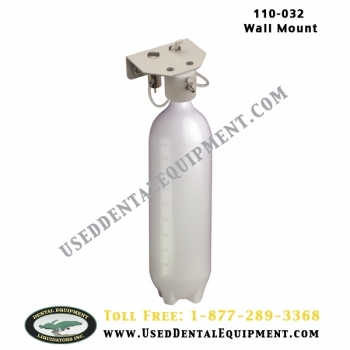 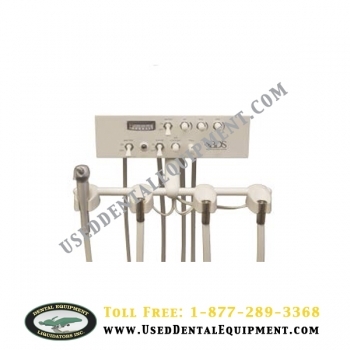 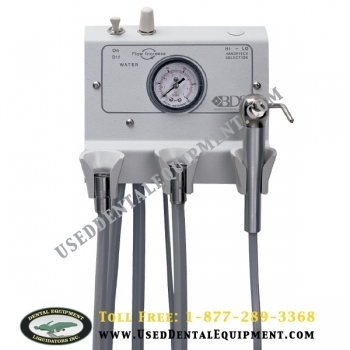 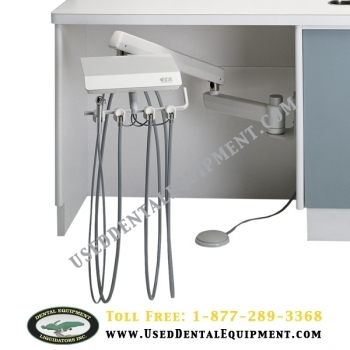 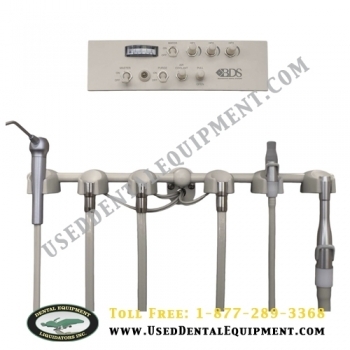 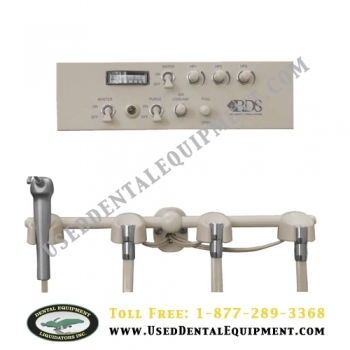 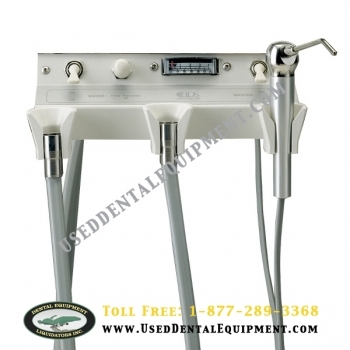 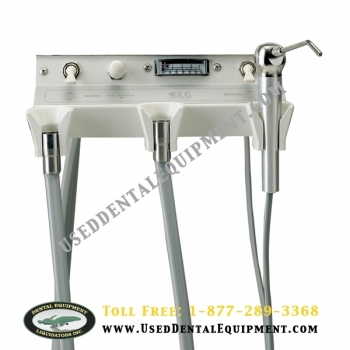 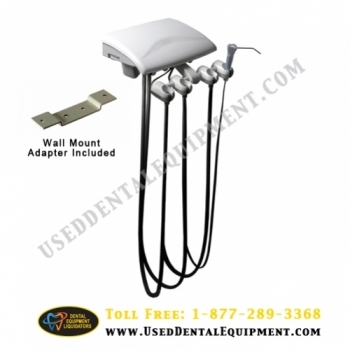 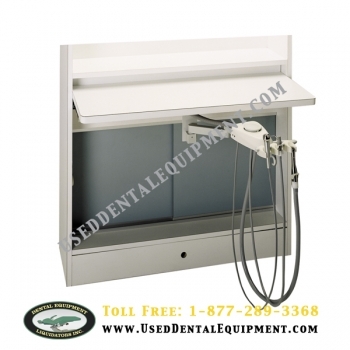 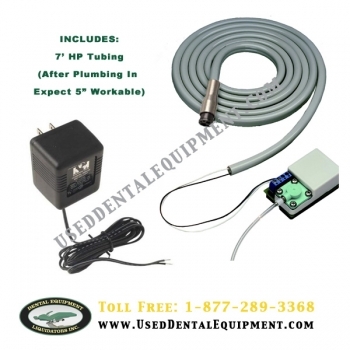 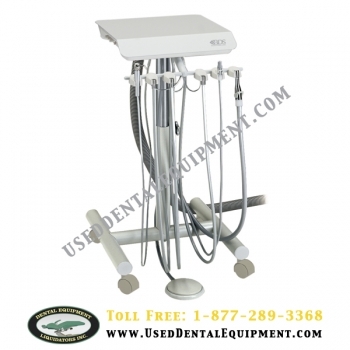 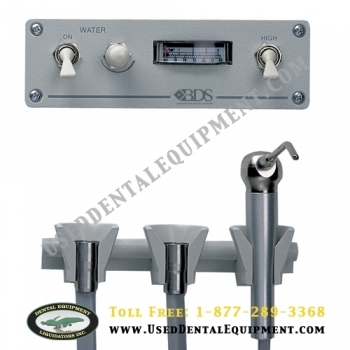 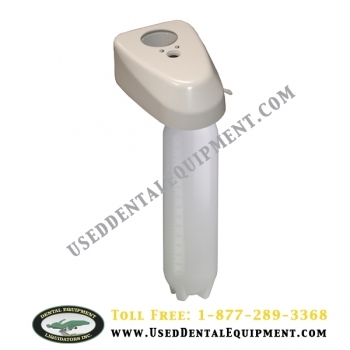 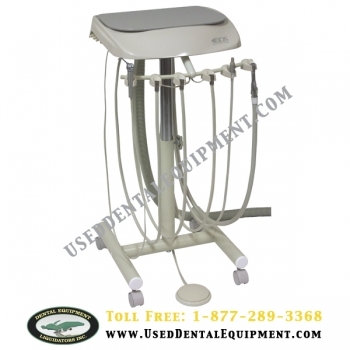 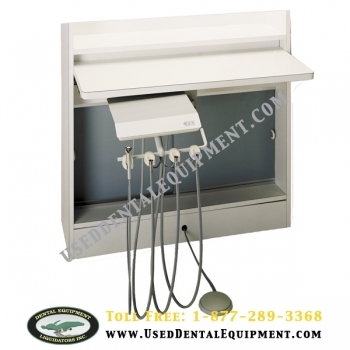 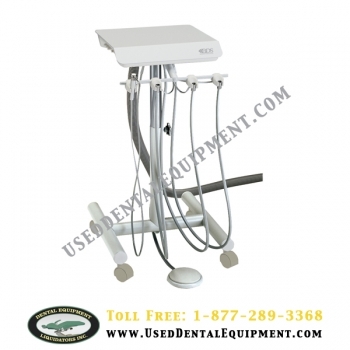 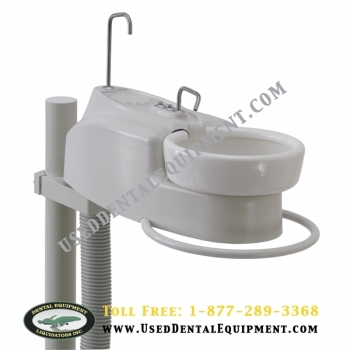 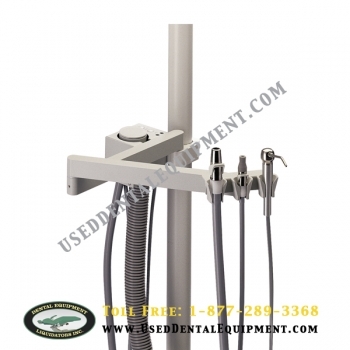 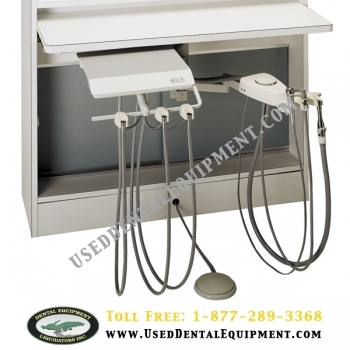 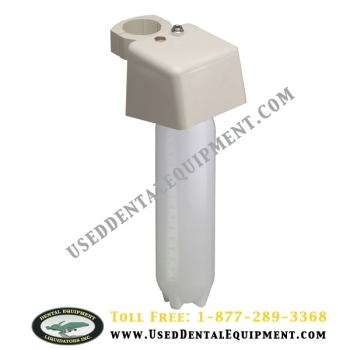 This fully self-contained air dental system is portable, quick and easy to setup and easy to operate. 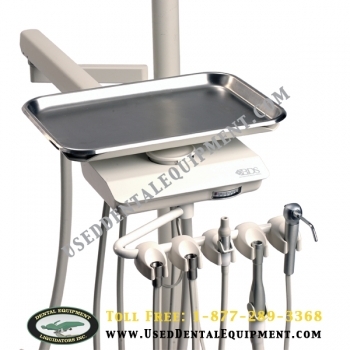 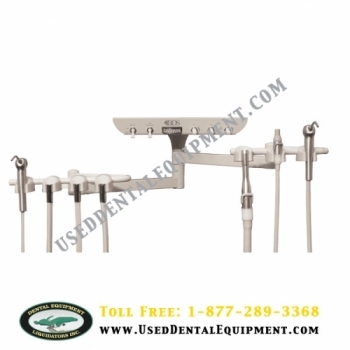 Fully self-contained - The Aseptico Transport II is a necessary piece of portable dental equipment for mobile dentistry.